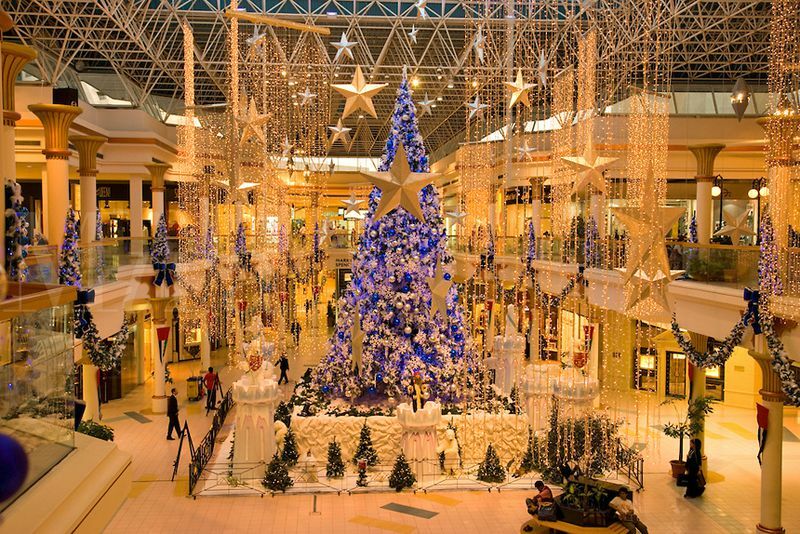 Where better in the world to do your Christmas shopping but one of the world's largest shopping and entertainment malls!? Don't worry, there's everything from Marks & Spencer to Harvey Nichols! 3. Can't wait for your Christmas presents? The time zone in Dubai is actually a whole four hours ahead of the UK. This means that Santa will leave your presents under the Christmas tree FOUR hours earlier than the UK! 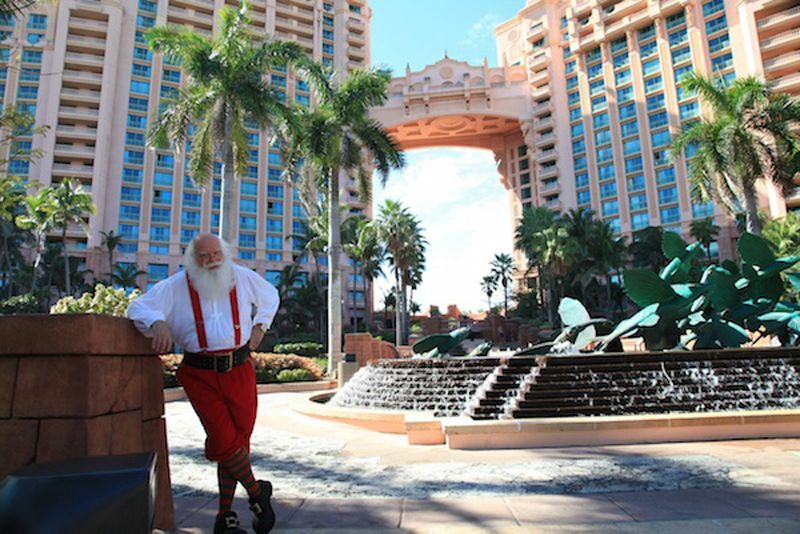 Can't decide whether you want a white Christmas or a Christmas on the beach? 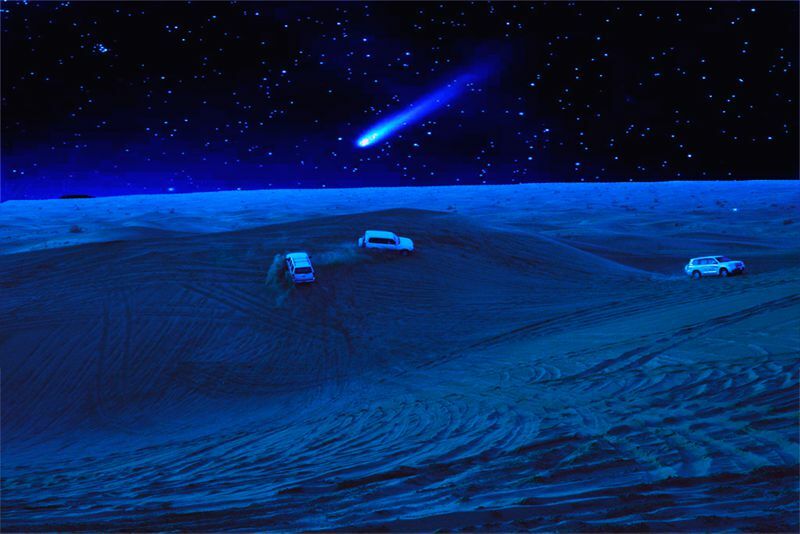 Dubai lets you have the best of both worlds. 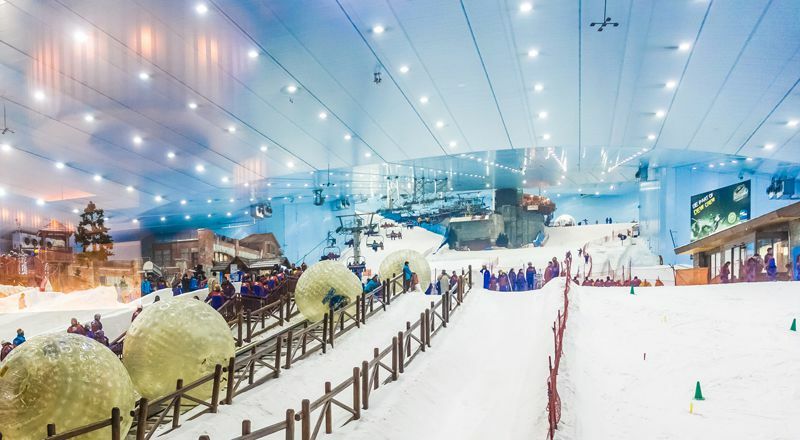 Ski Dubai, in the Mall of the Emirates, is an indoor ski resort with an enormous 22,500 metres square of indoor ski area. Epic or what?! 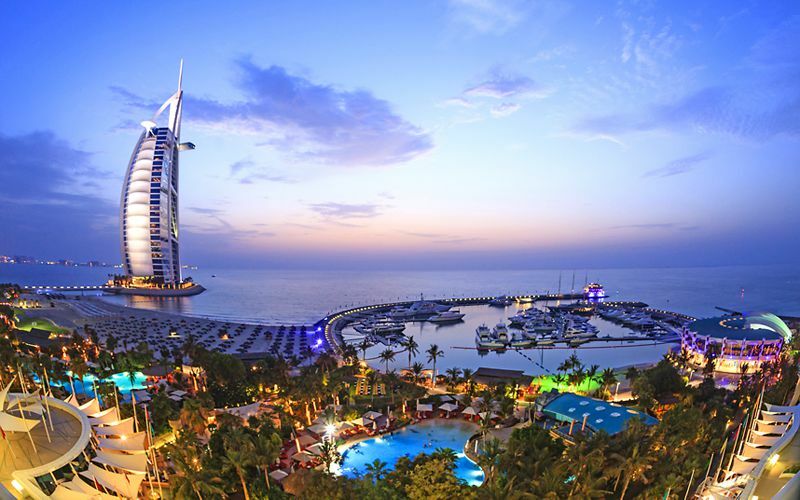 Dubai is famous for its extravagant New Years Eve parties and spectacular firework displays. 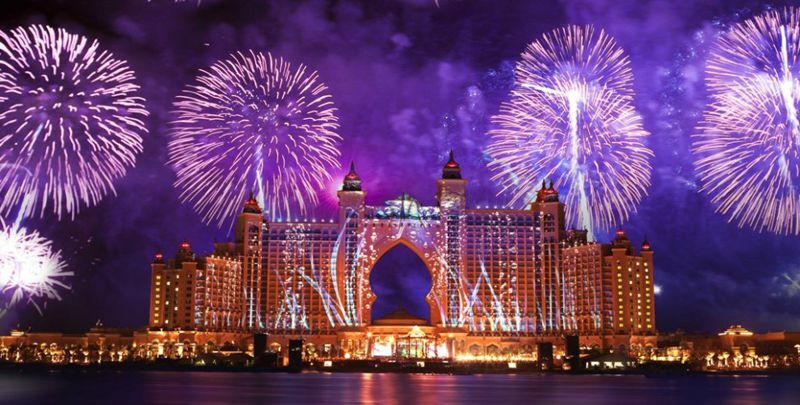 Therefore, it's no surprise that it was recently named the No.1 city in the world to spend New Year's Eve! 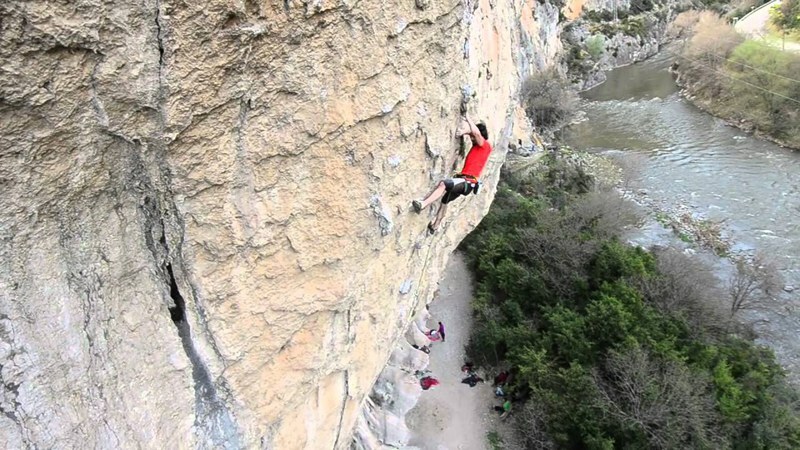 According to a poll carried out by Kayak, the city beat the likes of Chicago, Barcelona, Tokyo and Rio de Janeiro. 7. Treat yourself... it's Christmas! 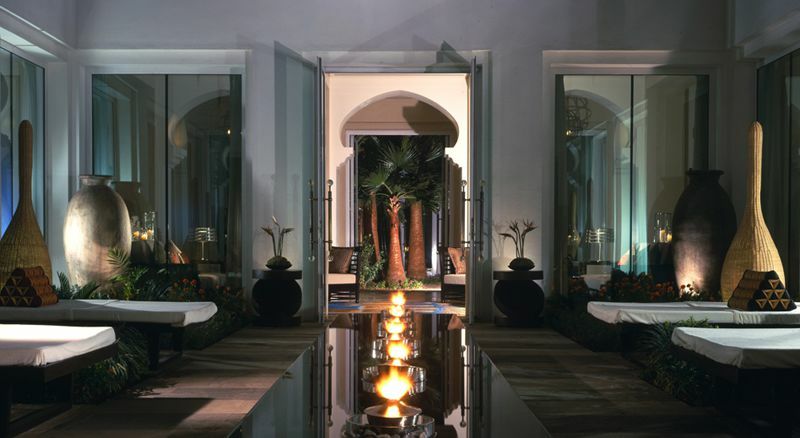 What better time of year to treat yourself to a little bit of luxury? Although the most luxurious hotel in the world might be a little bit expensive... why not try one of our apartments in Dubai instead! ... and pamper yourself instead! 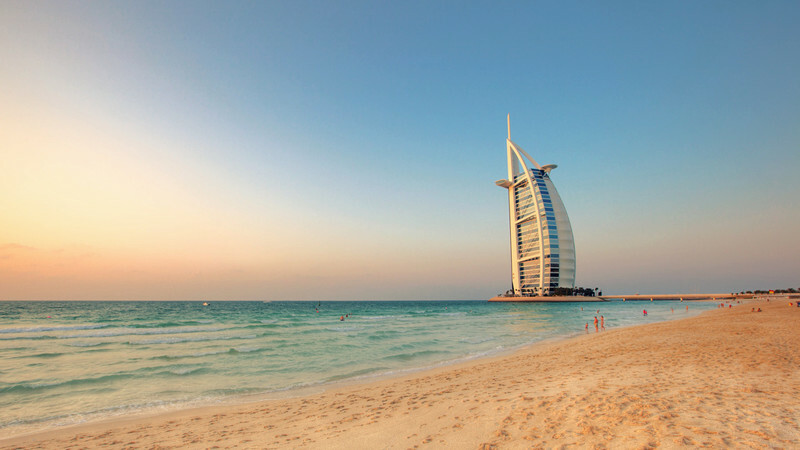 Dubai is famous for its luxurious spa and wellness centres. The perfect way to relax, wind down and enjoy a stress-free Christmas! 9. Swap your traditional Christmas Tree for a GIANT Palm Tree! I don't know about you, but every year my Christmas Tree seems to get bigger and bigger... Why not celebrate by staying ON the BIGGEST tree in the world - Palm Island! Check out our villas and apartments on Palm Island. 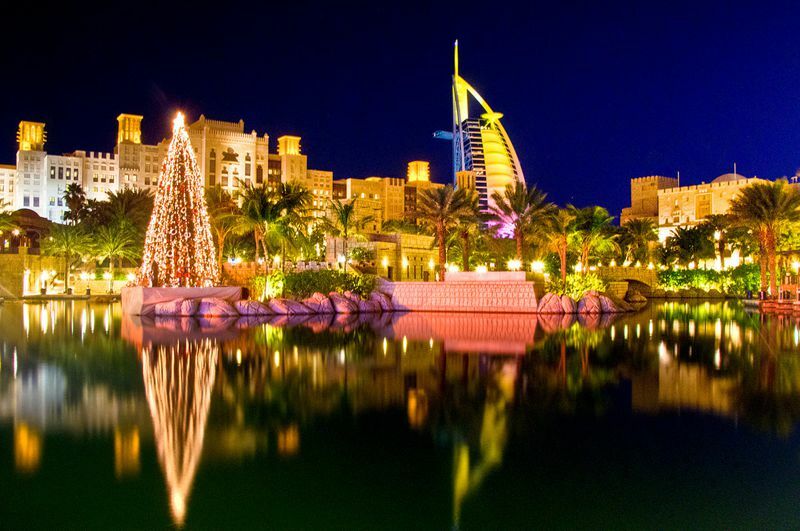 Have you been to Dubai at this time of year? What were your highlights?